Are you bored to the regular pancakes recipe? 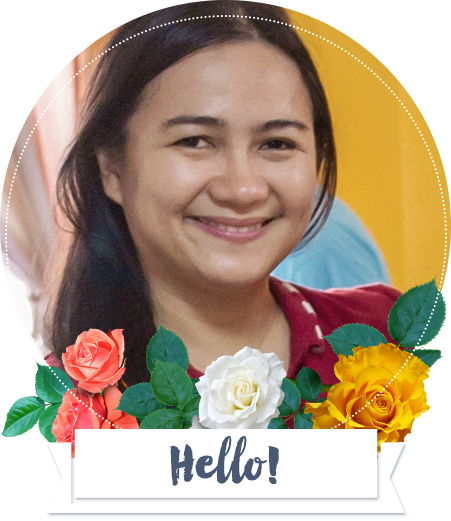 Well, I am. Although my family loves to eat pancakes, there are times that it taste dull with the usual preparation of the pancakes. I am usually in a hurry so I want easy cooking and preparation during breakfast. 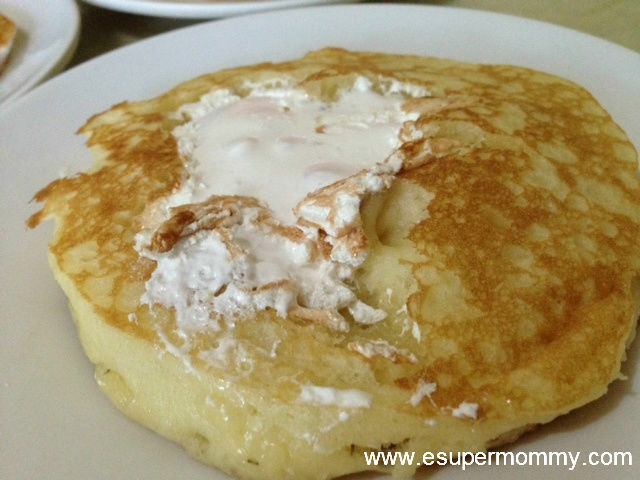 Let me share what I did to make pancakes in a different twist with my easy pancakes marshmallow fluff recipe. Sorry for the presentation of the photos of my pancakes here. They are not perfect to look at but they taste so delicious. 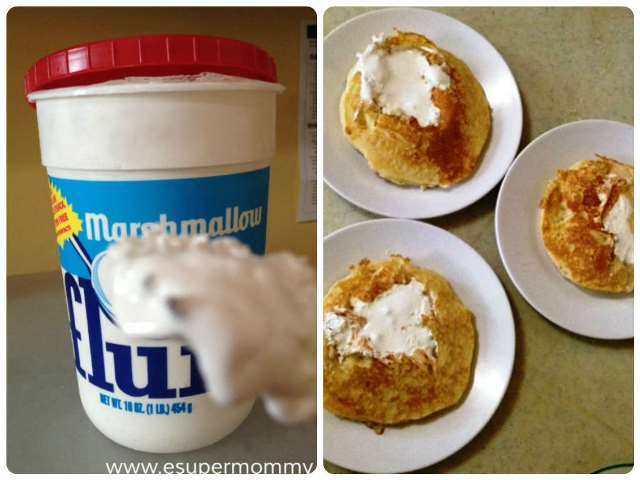 My five-year-old son and even her grandma enjoyed the taste of this easy pancakes marshmallow fluff recipe. That you don’t need to put butter and syrup to enjoy it. 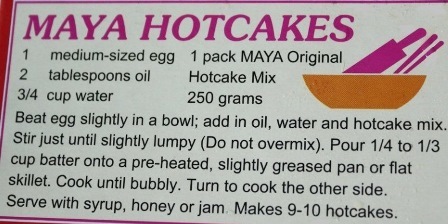 Ready pancakes mix – since I want it easy cooking, I used Maya the original Hotcake mix. Follow the procedure in preparing your hotcake mix. After you pour the batter onto a pre-heated, slightly greased pan, wait for 30 seconds then put your desired marshmallow fluff on it. Cook until bubly. Turn to cook the other side. Voila! With marshmallow fluff, even without syrup, honey, or jam – it tastes better! The whole family will truly enjoy it and have a great morning.